Welcome back to the Weekly Wins! In this week’s edition of your favourite digital news source, we’ve got coding for kids, turtle saving initiatives, Apple video games, fire-fighting-flower-vases AND pizza news! 🍕 You know you want it. Read on! Everyone knows Sesame Street for its educational entertainment that teaches children about numbers and letters. Now, Apple’s new streaming service, Apple TV+, is giving the classic show an upgrade. The new Sesame Street themed show will feature a character named Cody who, along with Big Bird and the rest of the gang, will teach children the basics of coding. “By teaching preschoolers about coding, we’re giving them the opportunity to change the world!” announced Cody (we love a good pun). He’s like Elmo’s cooler, much more digital-savvy cousin. It’s a brilliant move and makes a lot of sense for our digital age. I am even interested in watching! Gotta get caught up on this new-to-me language of programming! 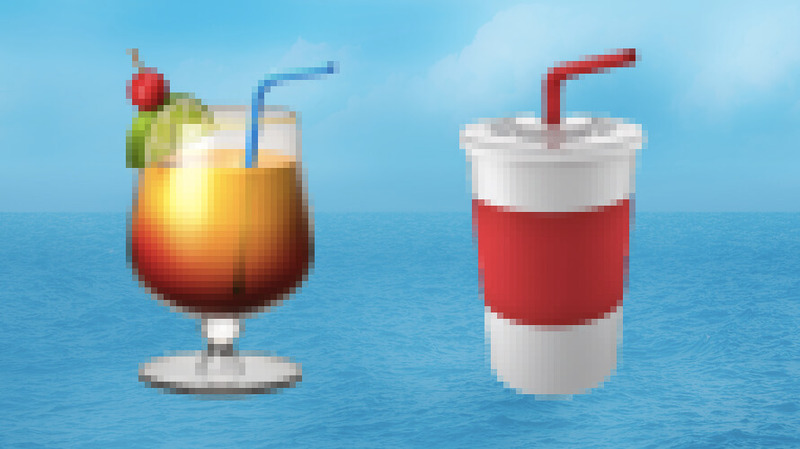 It’s part of their #TheFutureDoesntSuck initiative, hoping to eliminate plastic straws by 2020. If you’re reading this thinking, “Heck, yeah! Save the sea turtles!” then head on over to their pledge and sign away! If you love Apple and love video games, you’re in luck. Coming this fall is Apple Arcade, a monthly subscription service that offers unlimited access to premium games. As a brand new service, you’d think they’d only have a few titles to start. But Apple has promised more than 100 games to be available at launch. Developers are pumped and ready to start creating, but are actual gamers excited? We’ll have to wait until this fall to find out! If this is the future, I'm all for it. Samsung and their Korean subsidiary Cheil Worldwide have created a product that we didn’t know we needed. And I already want one. The Firevase is a literal flower vase that, in the case of an inferno-mergency, can be thrown at a fire to extinguish the flames. It may sound weird at first, but it does seem way easier to use than a regular ol’ fire extinguisher. And I’m all for safety (and cool exploding things)! Check it out in action here. Here at Pound & Grain, we love our pizza brands and their marketing stunts. The latest “zannonucement” (yeah, I just did that) comes from Dominos and their apparent commitment to making it possible to order from them on every device imaginable. Now including your car. If you’ve ever been driving home from work wishing a hot, steaming pepperoni pie would be ready for you right when you get home, this announcement is for you. 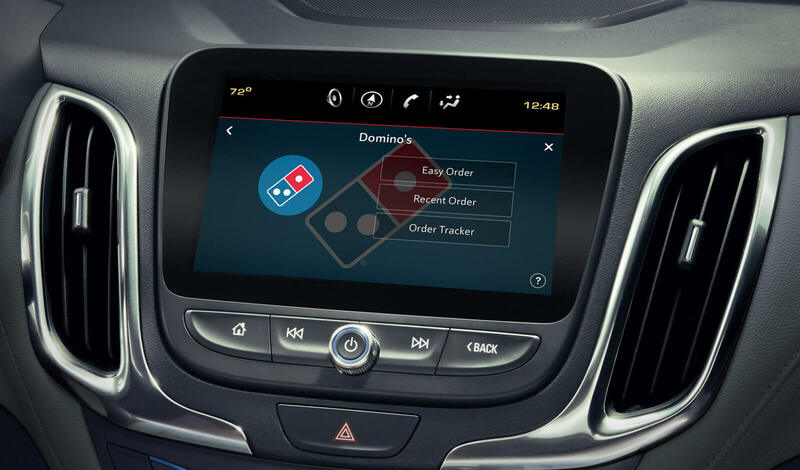 Domino’s latest partnership with an app called Xevo will allow users to order straight from their car’s infotainment system. And it’s not just a pipe dream. This is actually expected to be pre-loaded into cars starting later this year. Welcome to the delicious future!